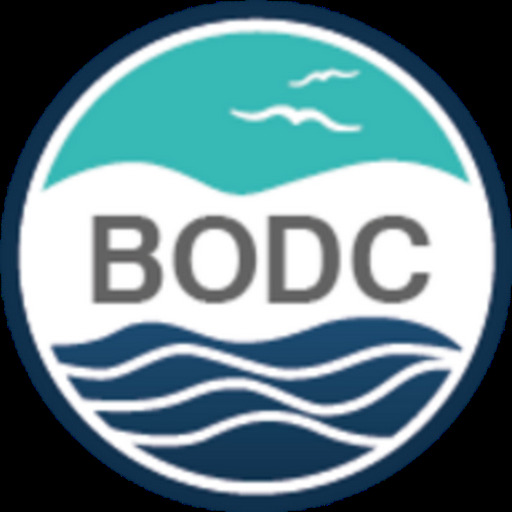 The British Oceanographic Data Centre (BODC) is participating in the HUMBOLDT project, which will help provide a framework for geo data harmonisation and service integration across Europe. The objective is to build and test tools to allow organisations to exchange data and information more easily, with the aim of enabling an improved response to disaster management. 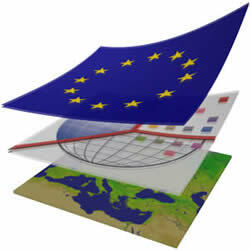 More information is available from the BODC HUMBOLDT project pages. One of the key tasks within the HUMBOLDT project is to test the architecture and tools created. To achieve this objective various scenarios will be developed and applied under realistic conditions, for example: an oil spill in international waters. BODC's involvement is in adapting an existing operational oil spill model. This is being carried out in collaboration with the National Centre for Ocean Forecasting and will use live feeds of ocean currents and weather provided by the Met Office. The model will be used to test the software components developed by the HUMBOLDT team in other work packages, focusing on interoperability between oil spill models, thus allowing data and information to be exchanged easily in the event of an international incident.